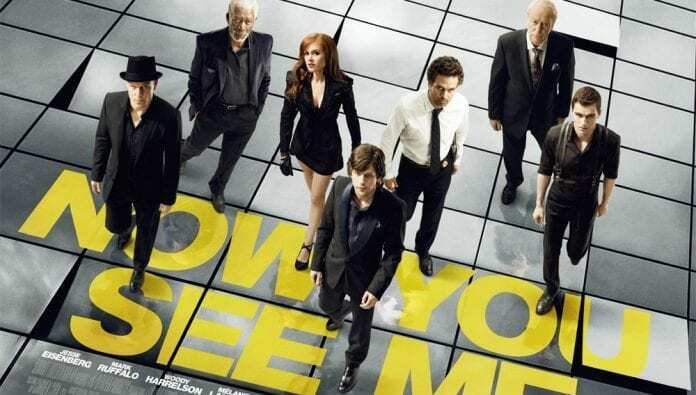 Great news for an extremely large number of fans of Now You See Me franchise – the third installment has been confirmed to be filmed and we are hoping it is going to happen as soon as possible. However, there might be some changes in the cast of the movie. To our great disappointment, Isla Fisher is rumored not to be coming back for the third film. As we all know, Isla didn’t participate in the second part as well, and we surely missed her outstanding performance. Namely, rumor has it that the reason for her leaving the franchise was because she almost drowned while filming a scene. No matter how devastated fans might be, they surely understand her reasons for deciding to skip the movie. Nonetheless, her performance in the first film was far beyond great. Everyone remembered her as the female face of the group. Unfortunately, her debut was at the same time her last part in the movie, but at least she managed to make the most memorable appearance possible. When it comes to the other members of the cast, nothing seems to be much changed, apart from Isla Fisher who will be replaced by Lizza Caplan. This has been reported by HNGN. Michael Caine, Mark Ruffalo, Morgan Freeman, Woody Harrelson, Jessie Eisenberg and Dave Franco are coming back for the third installment as well. Since Now You See Me 2 was a tremendous success, nothing less is expected from its third sequel. Namely, the first movie earned $351.7 million at the box office, whereas its sequel earned $334.1 million. Although it decreased a bit, the performance in the film was at its best, and the studio was very happy with the outcome. We got used to all Lionsgate movies being hits, such as Divergent, Hunger Games, Twilight and John Wick, so there’s no doubt this one will be another great addition as well. As much as we will miss Isla Fisher, we are looking forward to seeing how Lizza Caplan will deal with her role. Previous articleCristiano Ronaldo bought a Bugatti Chiron? !